A brand board is a brief dossier of your brand elements which include your logo design all through to your colour palettes. You may have come across several of these documents online and not figured out their significance or how to create them. In this article, we shall discuss why you need a branding board and what to include when creating one. The first step before you get creating is defining the reasons for you to create a brand board. – It communicates to the client all elements of the visual brand conveying the attributes, values, and personality in a nutshell. – A Branding board acts as a countercheck mechanism for your web and graphic designs and print outs for consistent quality. – It gives labels to different design elements like font names and sizes, colour codes, and shapes in your design project. – You can base your future design modifications and additional materials for your branding project. We can at times confuse between brand boards and style guides. Style guides offer instructions on how to use brand elements like logo design elements, spacing, disallowed and allowed backgrounds and font sizes and colour applications. 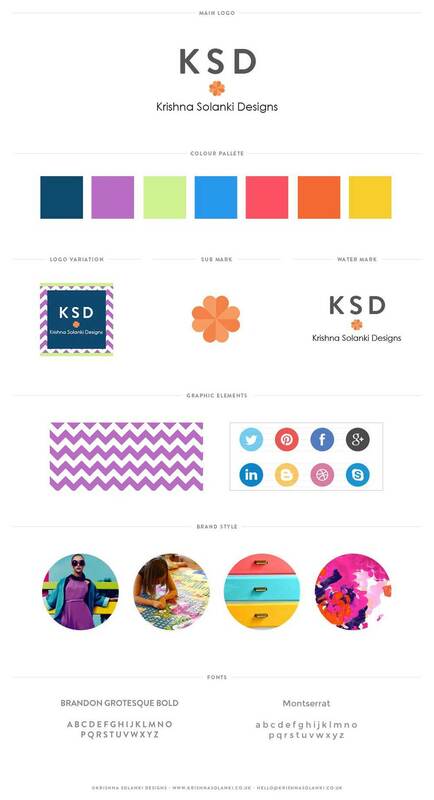 The difference between style guides and brand boards is the time of application in the brand design process. Brand boards explain what has been created and applied while style guides explain how to use the approved, designed logos and elements. Several brand elements should be included in the design board. The primary logo delivers the main brand image. It is included on the company’s website and stationery like letterhead design and invoices. It should be in the form of vector graphics to ensure sharp and crisp presentation. This is the main topic of your project and should portray the subject clarity. The primary logo can be altered slightly to be applied in the different sub-branding project to deliver more precision in communicating a particular idea. The slight modifications can be in textures, borders, colours or backgrounds that are customised for various contexts. These variations still need to be official and identifiable to the company. The logo changes also need to be determined and approved before being used. The branding board offers a platform to present the official changes where references are to be made from. This is an element derived from the primary logo. It is a small version of the main logo that is used as a favicon or profile picture. For companies with long names, the sub mark offers a little alternative in place for the primary logo. Sub marks can be used as watermarks because they are presented in various shapes small enough to nicely fit in corners of documents and pictures. Sub marks should not contain the words in the logo, most preferably image icons in the logo should make the sub mark. This colour palette consists of 5 colours that reinforce the company’s brand image. The brand image oozes the vibe of the enterprise, and these colours portray the trademark or identity intended to be communicated. For example, a corporate agency wanting to create an impression of power may choose to apply dark or bold colours to reinforce the corporate image. A feministic entity may choose warm colours like pink or red to enhance a romantic mood and image to foster the operation protocol. One colour represents the background, another the fore while the rest are accents. It will be helpful if you include the hex codes for the various colours that have been used in branding the image. Provide the CMYK, RGB and Pantone values as well. This is a set of extra colours apart from the main ones that are employed to complement the primary colours. They are used in secondary communications procedures like in blogs and websites. They can also be used in other brand graphics projects to give more variety while remaining organised. Aesthetic value is an important aspect of image branding. 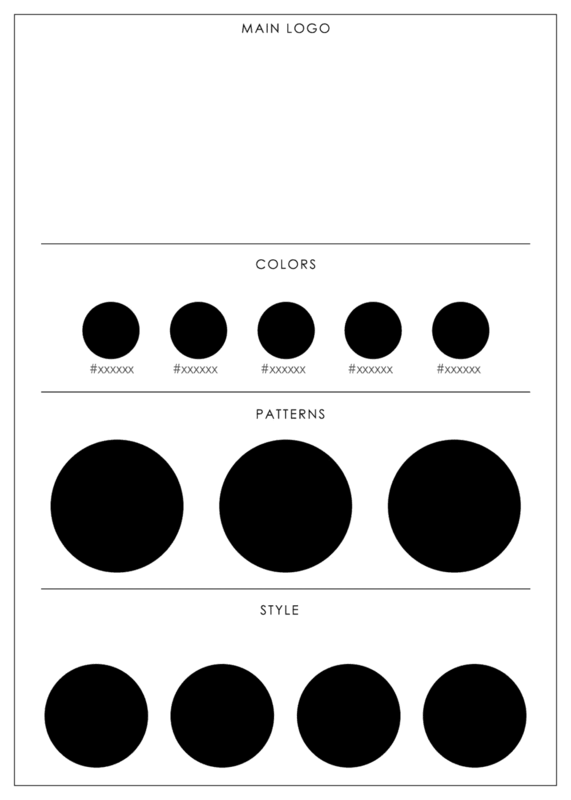 Patterns are used in social media designs, print works, and PDF designs. Different models are used to solidify the brand image further. Pattern designs like polka dot can be utilised by a feministic organisation to reinforce the girly vibe. Mixing two colours in a zigzag pattern is a pattern for complementing a corporate image. Patterns are a great way to making statements without actually spelling out your name. A distinct pattern will be readily associated with your brand by your customers and competitors. Font styles are very vital in brand imaging. They can communicate the company vibe as well as other design elements like colours. When choosing the font style that you want to apply, you must be very careful not to break the brand image link and choose font styles that reinforce the company vibe that you are creating. As a good starting point, keep in mind that chunky sans serif fonts can be used for modern brands; script fonts are commonly used by feministic brands. Look into which fonts are recommended for your industry before you choose which ones to use for your company. Some fonts might not be allowed in some sectors. Be sure to include in the brand board all the fonts’ names and descriptions of how they were used in the image branding project. Include a description of which fonts are to be used in paragraph texts, headers, and footers etc. These are inspiration images that can be included in the brand board to offer some spur. They are pictures that provide some enticing and create a warm reception and also give some more aesthetic value to the brand board. Flavouring your brand board with compelling images will ensure it will be attractive to your clients and will be more understandable. Images are a creative way of reducing wording and original imagery for communication purposes in branding projects. Be sure to use relevant images that are useful in delivering. Flavouring your brand board with inspiring brand images will ensure it will be attractive to your clients and will be more understandable. Be sure to use relevant images that are effective in delivering your message. Use familiar images that spike positive emotions and attitudes in your clients. This will ensure your brand is easily identified and your products or services are purchased. Brand boards are a graphic representation of the branding process for creating the company image. In this process, you must follow some guidelines and employ some unique skills in graphic design. You must also have some application or software specialised for the graphic design like Adobe Photoshop. You can create the brand board yourself, or you can employ a skilled professional to handle the project for you. You can as well hire a professional branding agency, even if you can handle the project yourself if you do not have the time or space to create it. For simple brand boards, you can download a template and fill out the details on the guided process. For more complex projects, you must start out by sketching the design on paper and proceed with the complicated process of creating it. The complexity of the project is decided by how many elements are used in the entire branding exercise. – Font styles and sizes descriptions come next after the graphic elements and brand styles. After you have ensured that you have placed all the items you were working on, it is time to export your brand board in a readily accessible format like a PDF file or an image file. The specialised software saves files in formats that can only be accessed via the application. Render and export your project into image or PDF file and make print outs and backup for your project as a standard routine. Using graphic editing software like Adobe Photoshop, you can easily create your brand board using free to download template available on the internet, or you can create one online using online editors like Savvy. There are many templates available online. Nonetheless, they follow the procedure for creating a branding board. The similarity of the process can be seen across different applications even those offered online. The result should be a stunning branding board for your company. Brand boards contain visual elements that explain the process of creating the brand image. So, anything visual that is particular to the brand image should be documented in the brand board. Brand boards guide all visual decisions. Thus, you should include one in the final files, or you can have it printed out on a small banner and hung in the office. When you have successfully concluded your project, it is recommended that you compile a book report for project documentation. 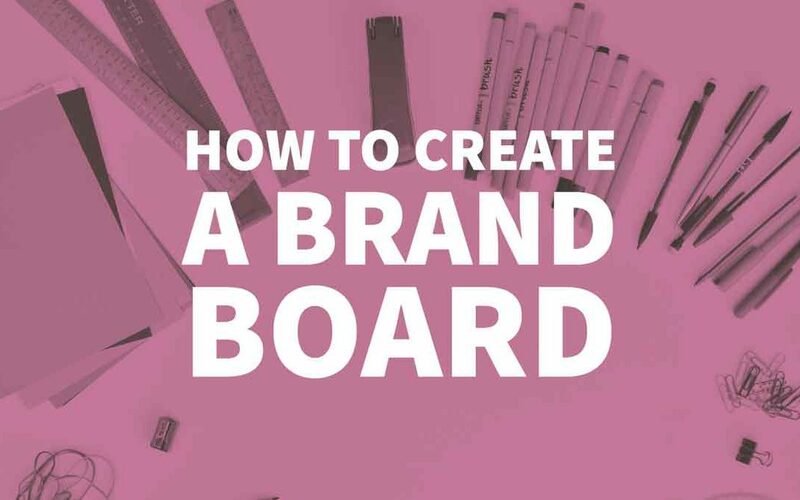 This guide will help to create a branding board for your business or organisation. Are there other important details that should be included in the brand board that have not been reflected in the article? Feel free to share with us!